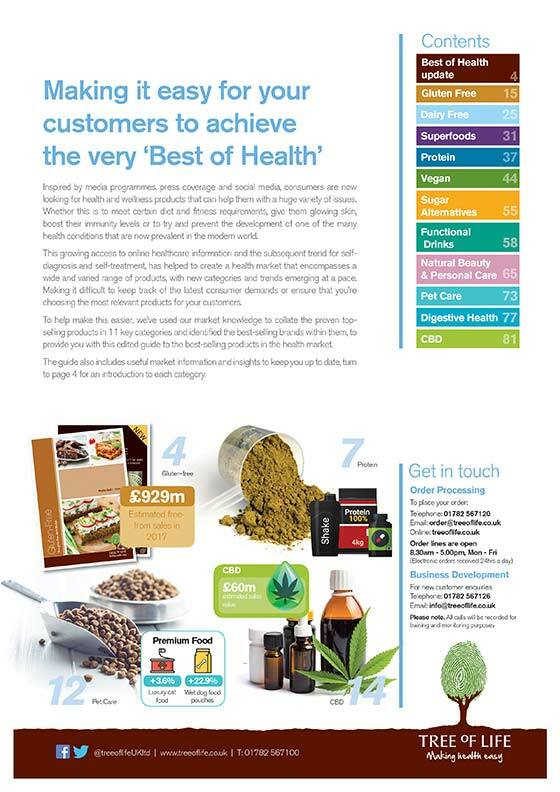 Making it easy for your customers to achieve the very ‘Best of Health’. Inspired by media programmes, press coverage and social media, consumers are now looking for health and wellness products that can help them with a huge variety of issues. Whether this is to meet certain diet and fitness requirements, give them glowing skin, boost their immunity levels or to try and prevent the development of one of the many health conditions that are now prevalent in the modern world. This growing access to online healthcare information and the subsequent trend for self-diagnosis and self-treatment, has helped to create a health market that encompasses a wide and varied range of products, with new categories and trends emerging at a pace. Making it difficult to keep track of the latest consumer demands or ensure that you’re choosing the most relevant products for your customers. 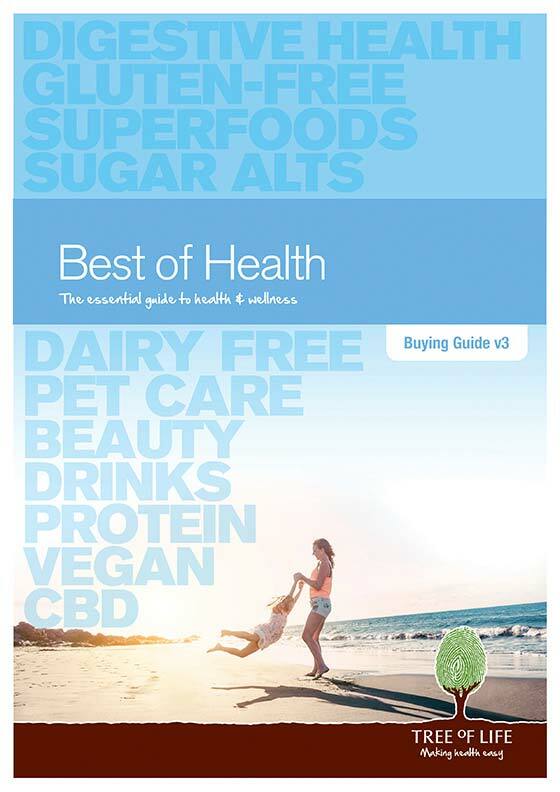 To help make this easier, we’ve used our market knowledge to collate the proven topselling products in 11 key categories and identified the best-selling brands within them, to provide you with this edited guide to the best-selling products in the health market. The guide also includes useful market information and insights to keep you up to date, turn to page 4 for an introduction to each category.  Tree of Life Buying Guides make selecting the right ranges for your customers easy by bringing together the best-selling brands and products in key categories, along with up-to-date market data and insights from industry experts. Simply click on a thumbnail to view a guide.